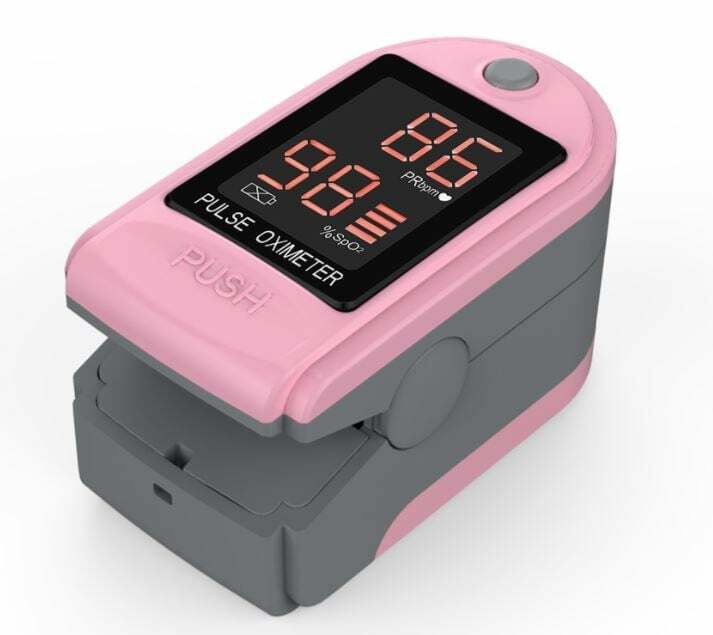 Finger Pulse Oximeter is an affordable and accurate way to check pulse rates and blood oxygen saturation levels. Self-adjusting finger clamp plus simple one-button design allows for easy operation. Small portable size makes it easy to handle and carry. Helpful for lifeguards to obtain quick and accurate oxygen saturation readings. Features include an easy to read bright digital LED display with simple controls. 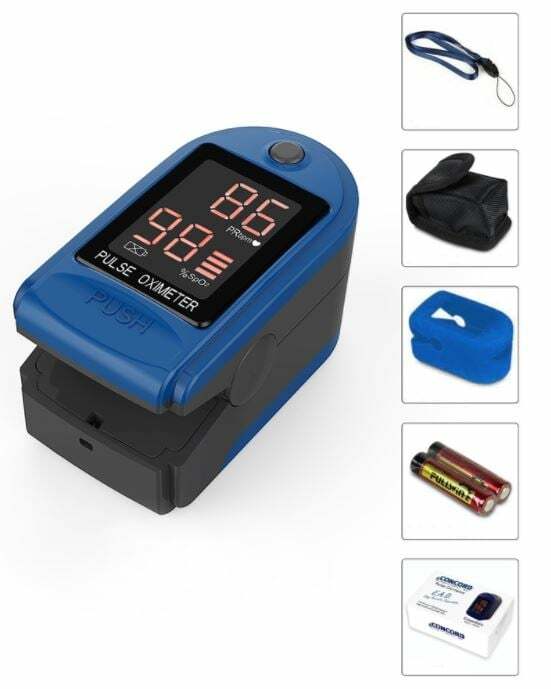 Intended use for spot check of pulse rates and blood oxygen saturation level. Not a medical device. Bright LED display shows real time Pulse Rate, Pulse Rate and SpO2 level. Low battery indicator shown on the LED. Light and compact. Accommodates wide range of finger sizes. Not a medical device.